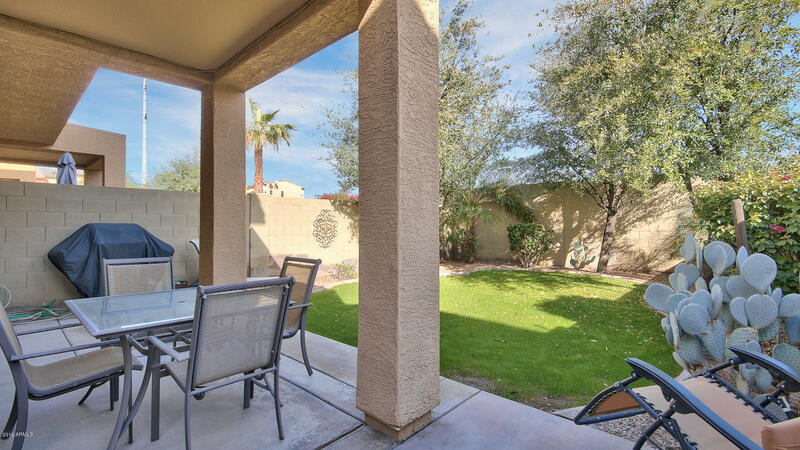 One of only a few condos built with a big private backyard and covered patio! 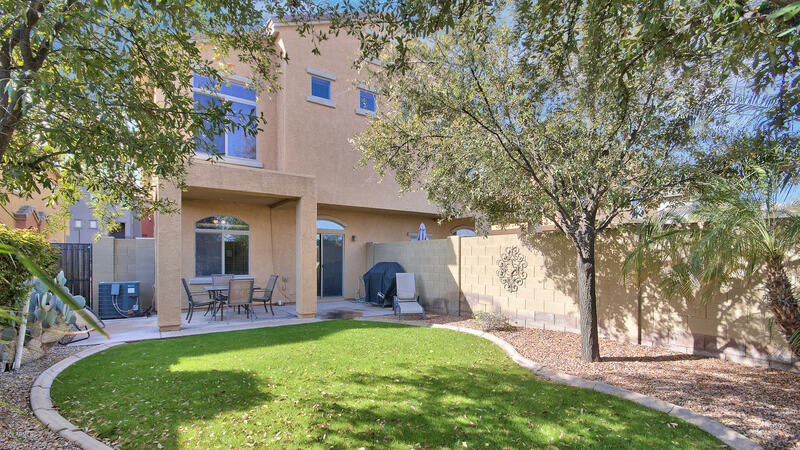 No condos peaking in your yard from behind!!! 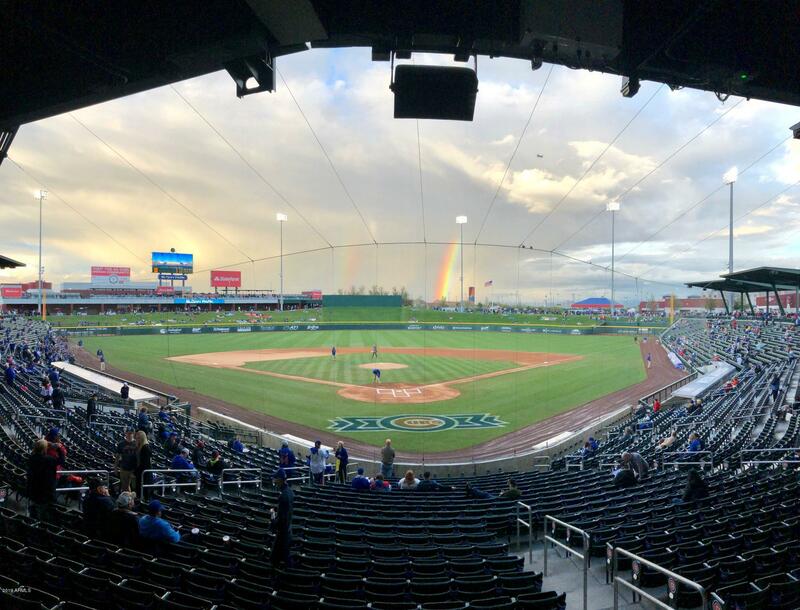 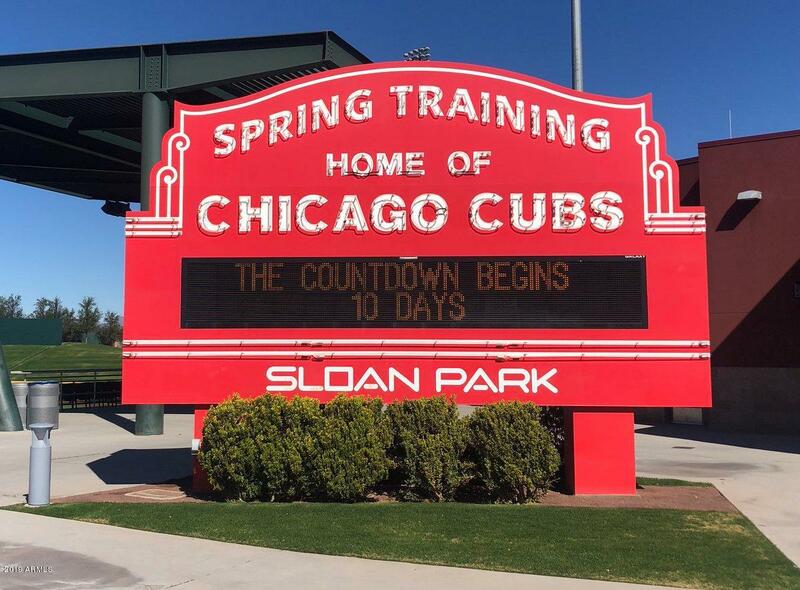 Plus a view of the Chicago Cubs Spring training stadium from the master bedroom! 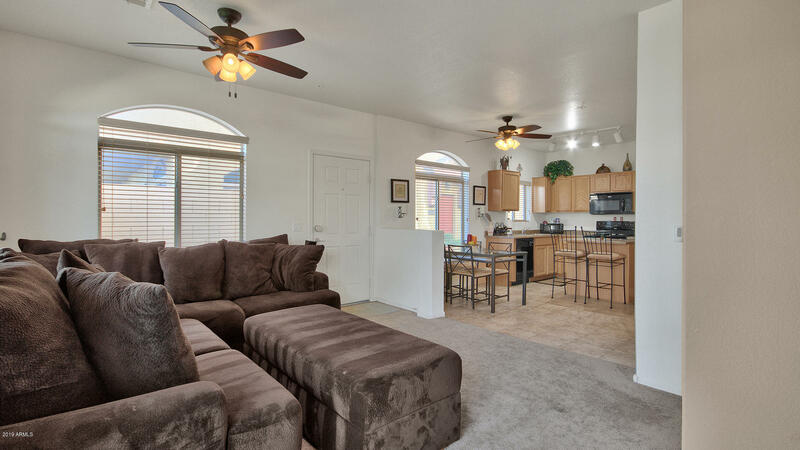 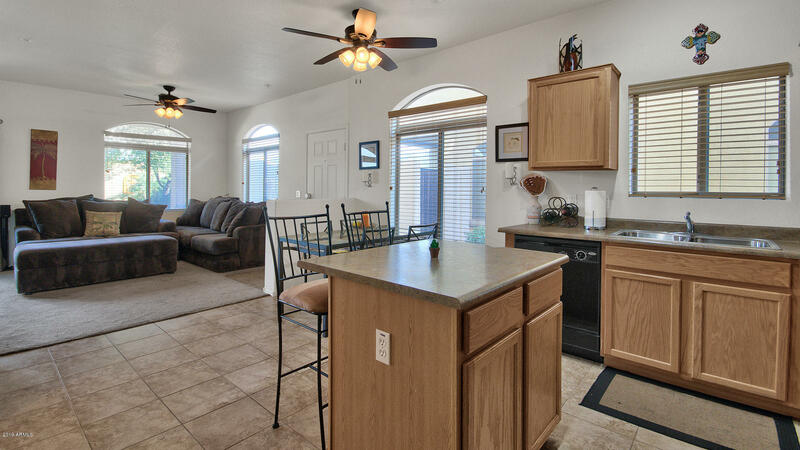 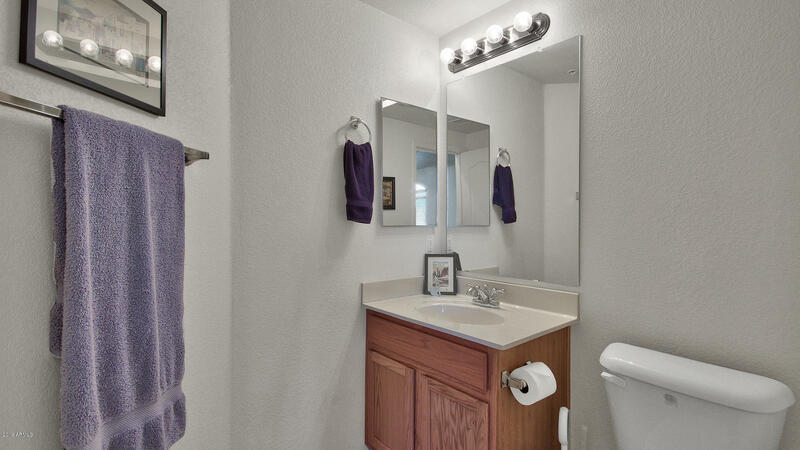 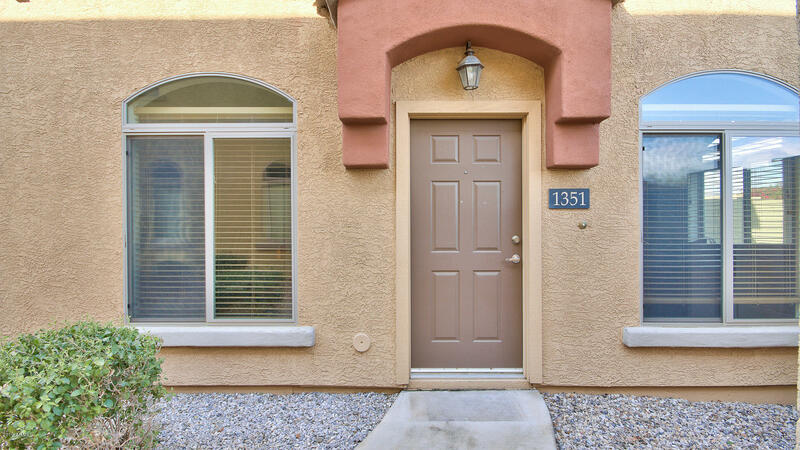 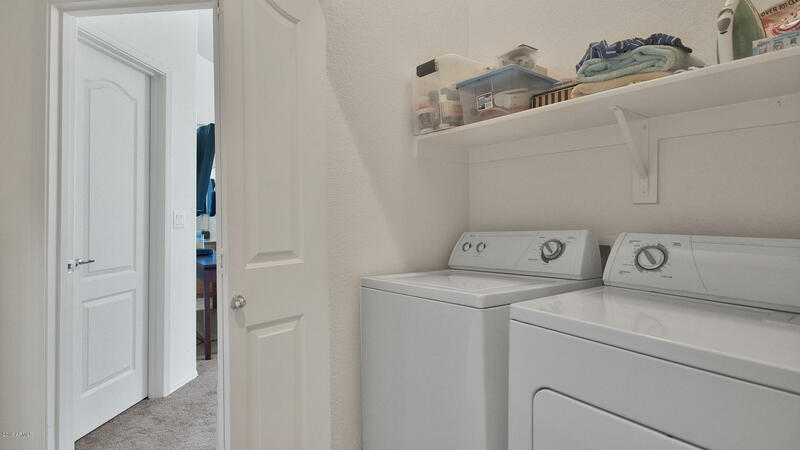 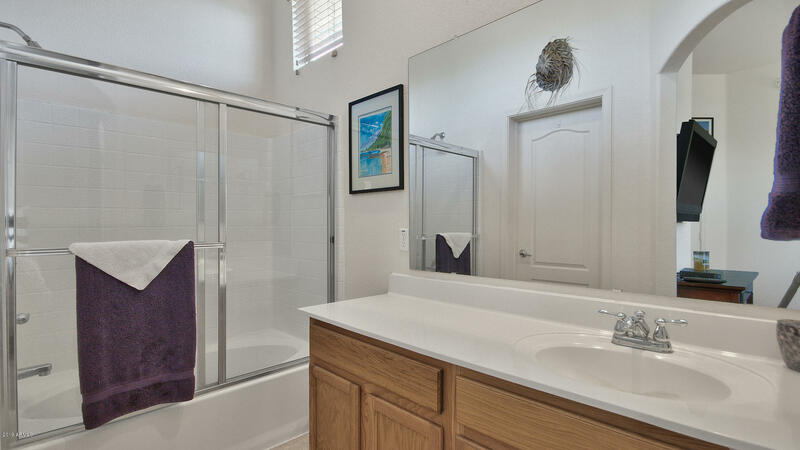 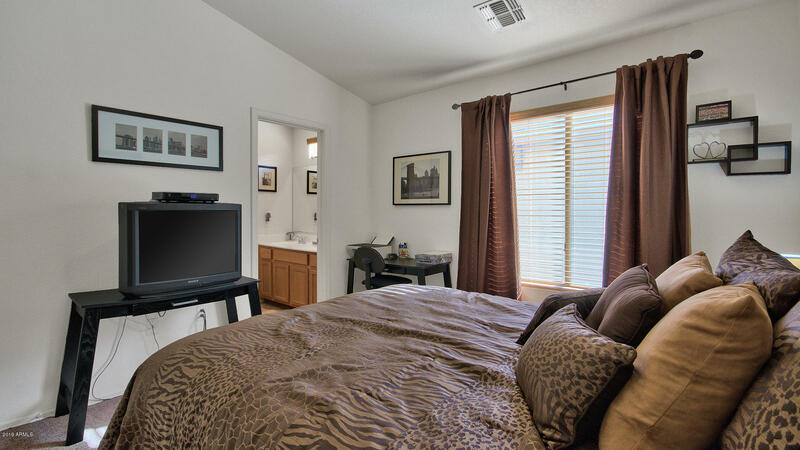 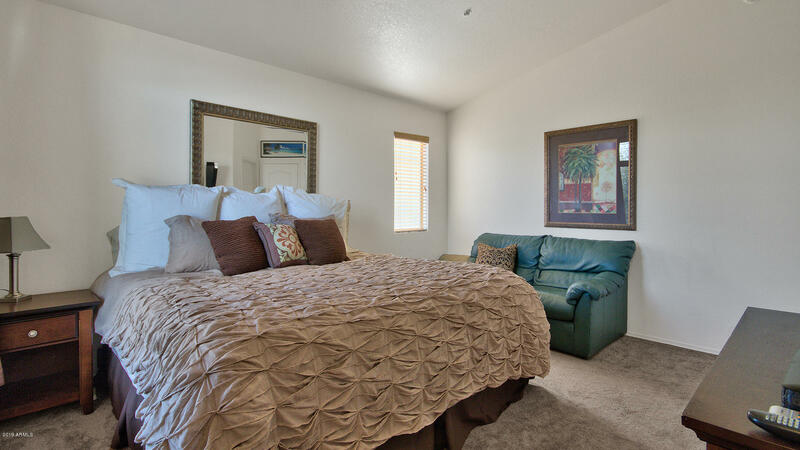 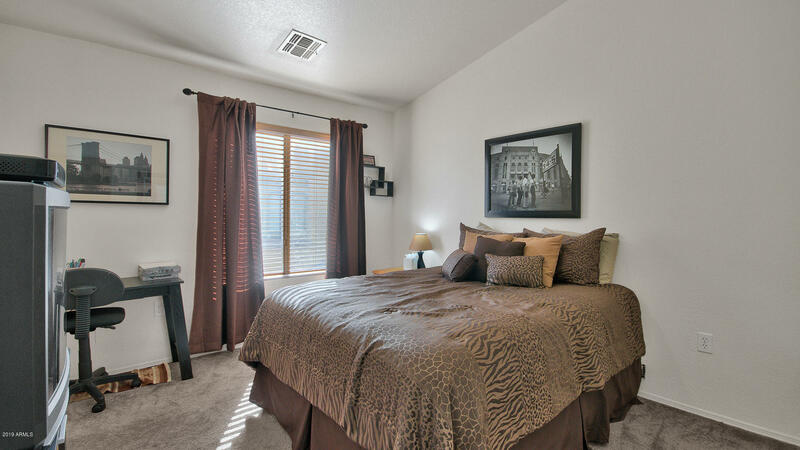 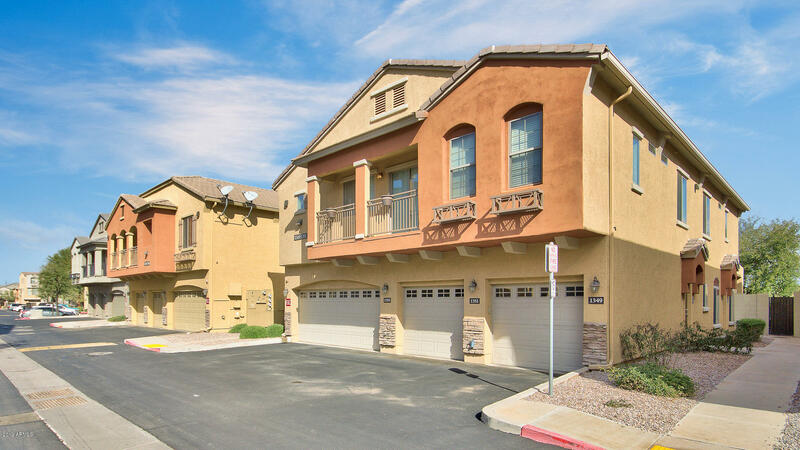 Incredibly designed with 2 bedrooms, 2.5 baths and upstairs laundry! 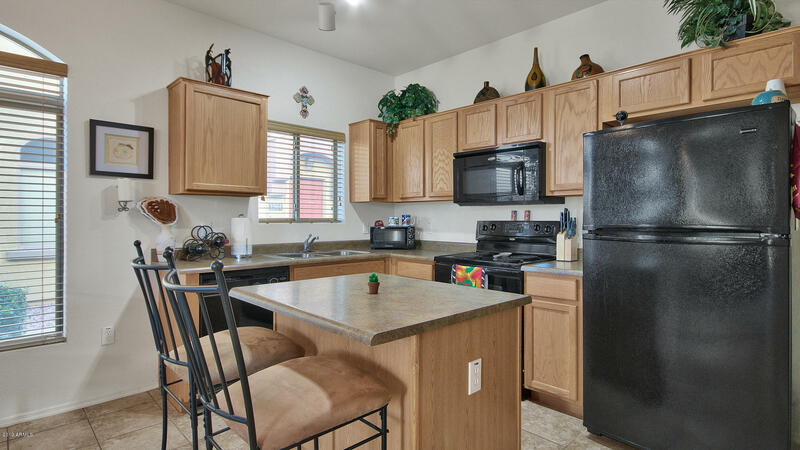 Plenty of storage in the kitchen, kitchen island and fridge is included! 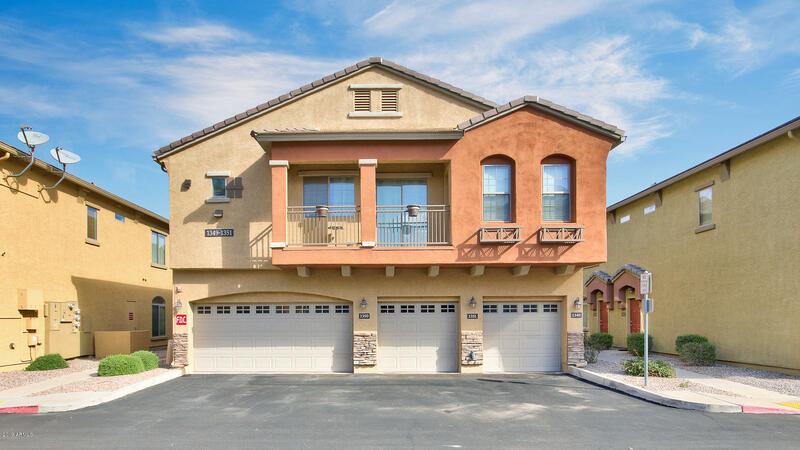 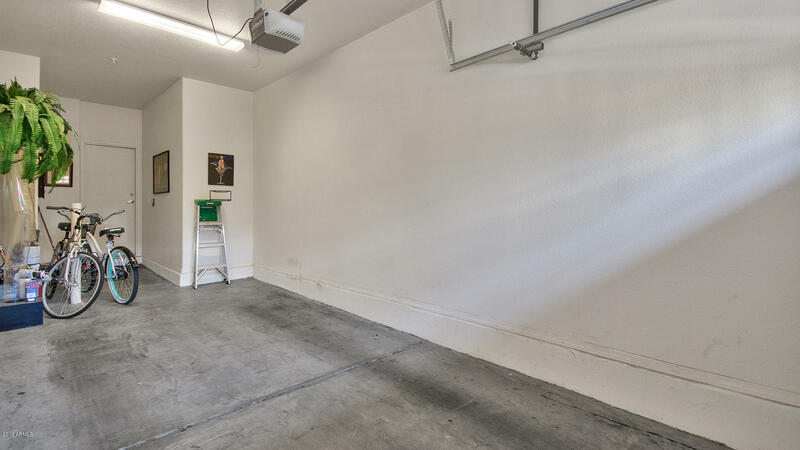 Lots of extra storage and a large 1 car garage. 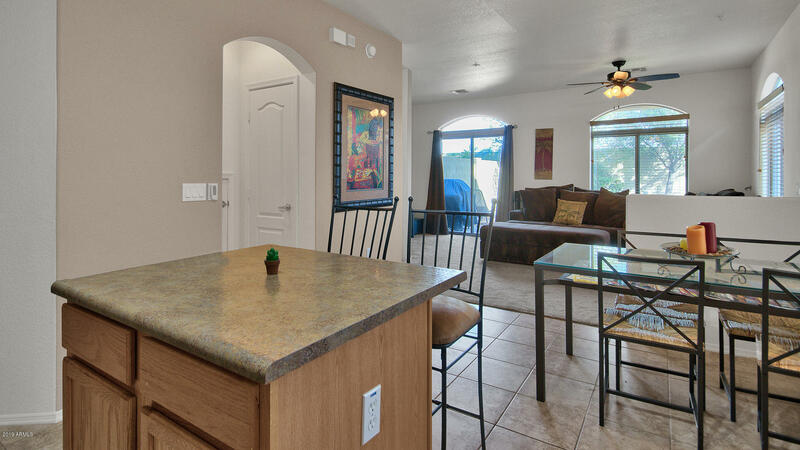 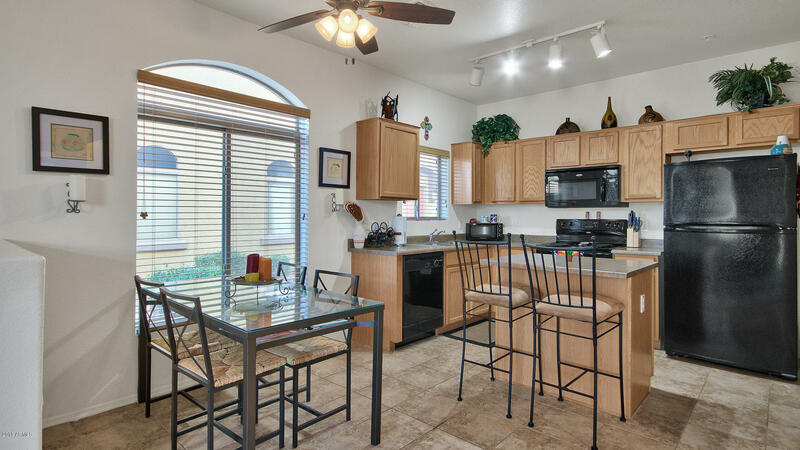 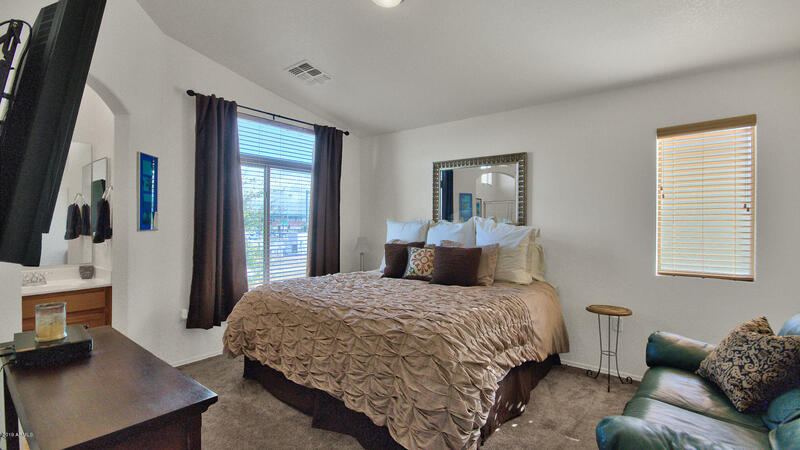 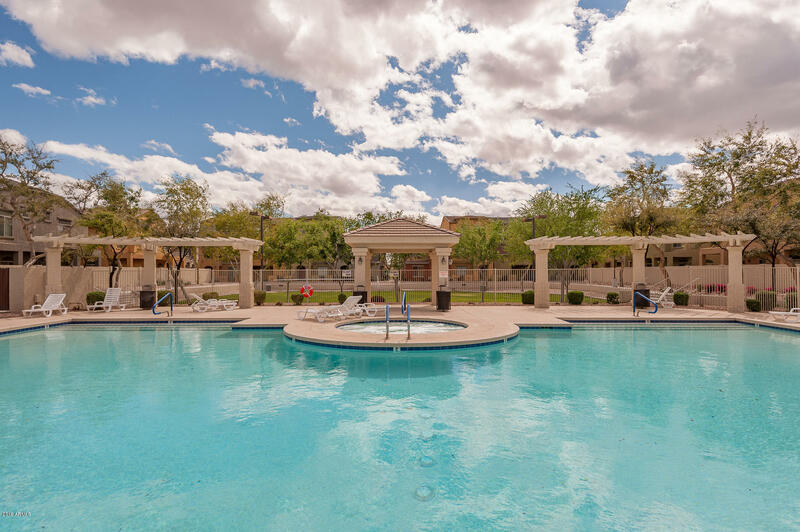 Villagio at Tempe includes two beautiful community pools and community spa! 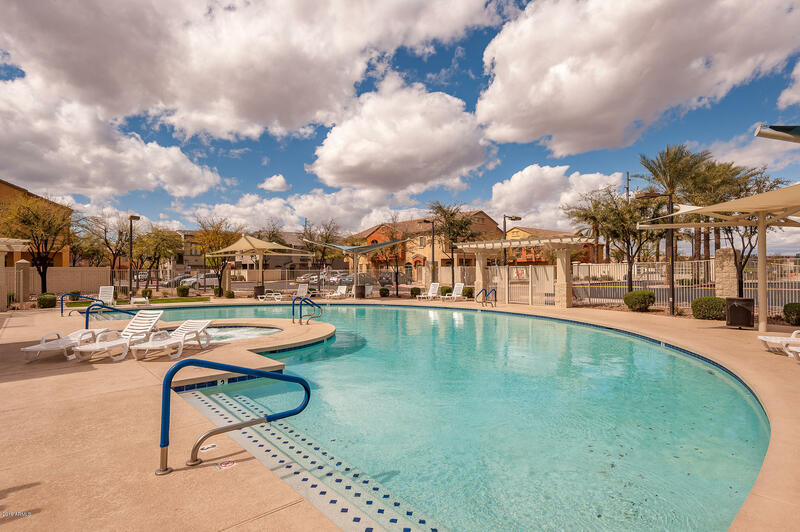 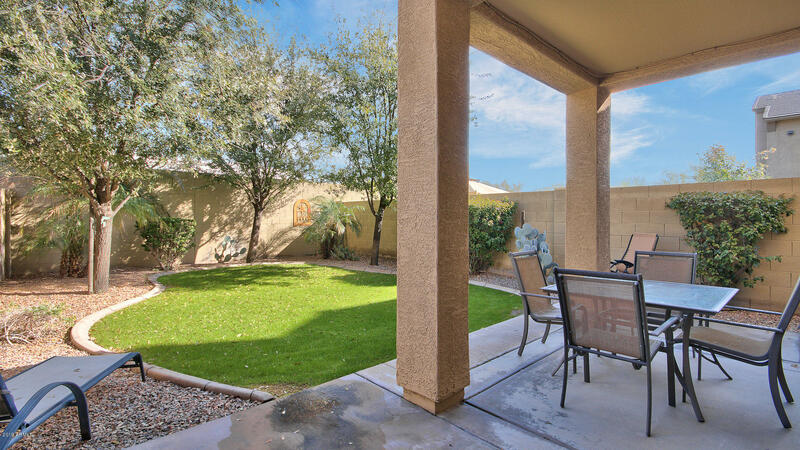 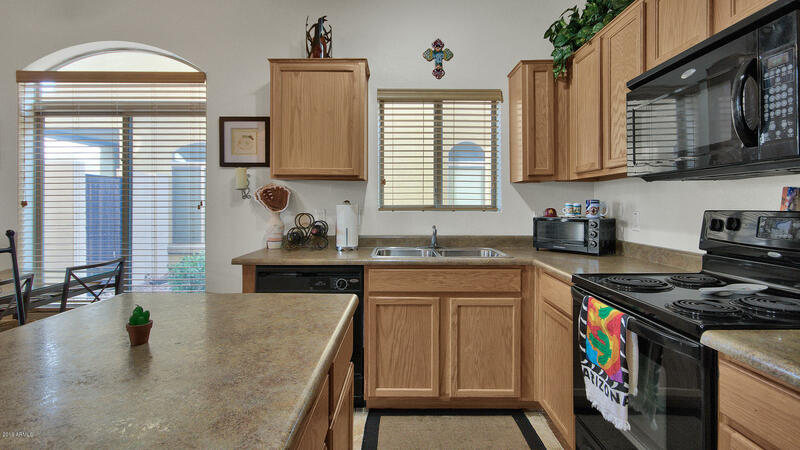 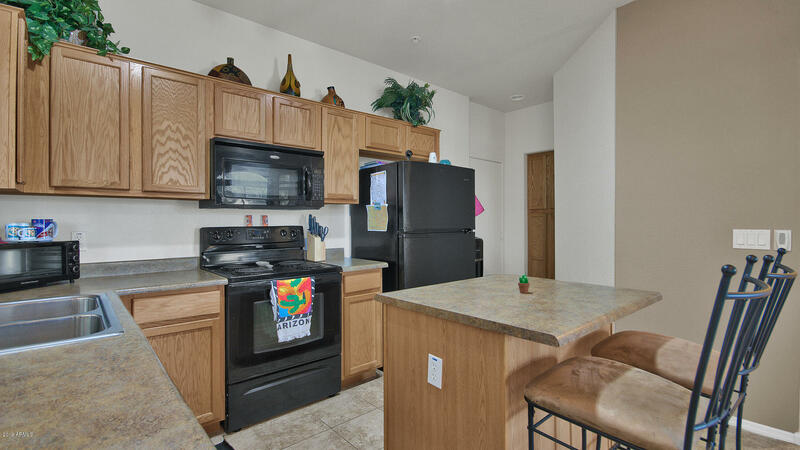 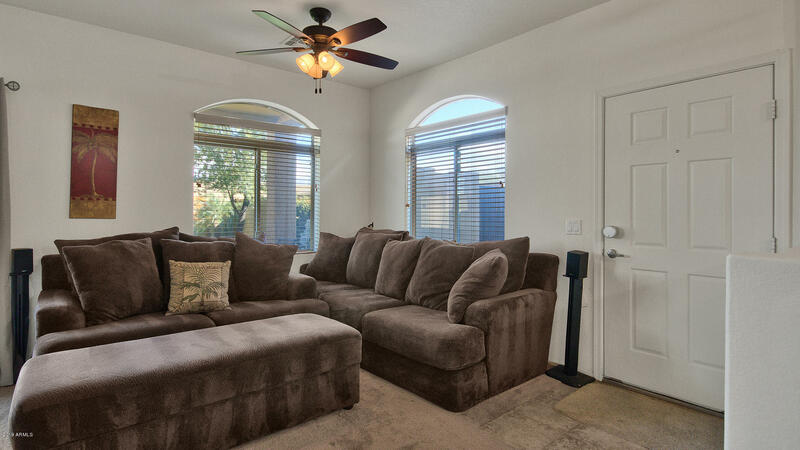 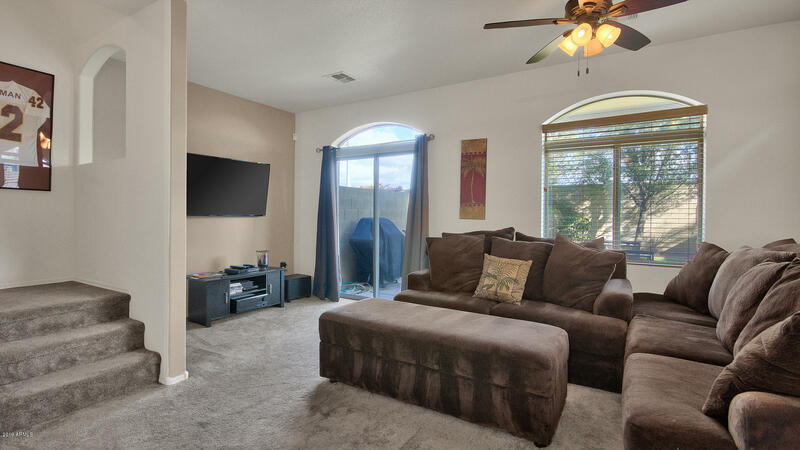 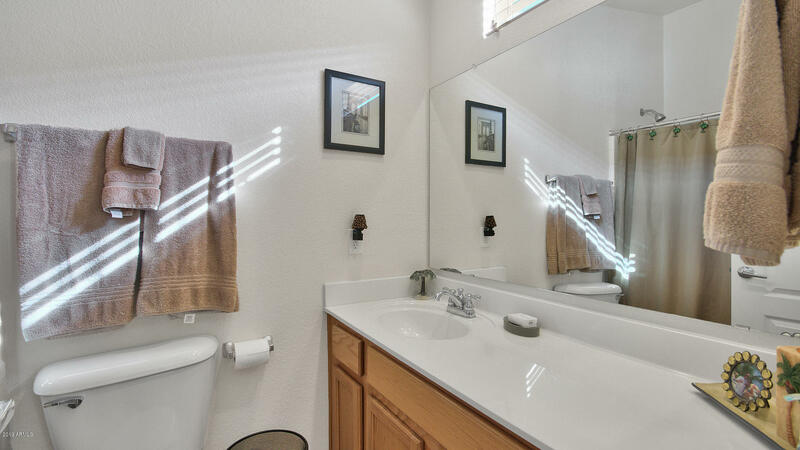 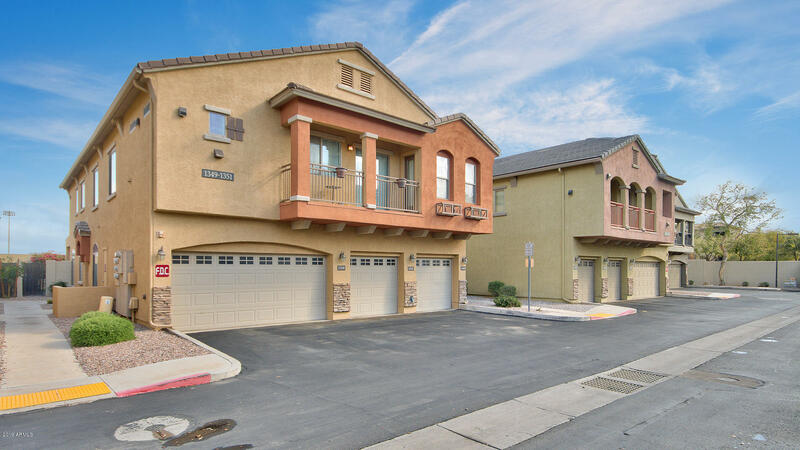 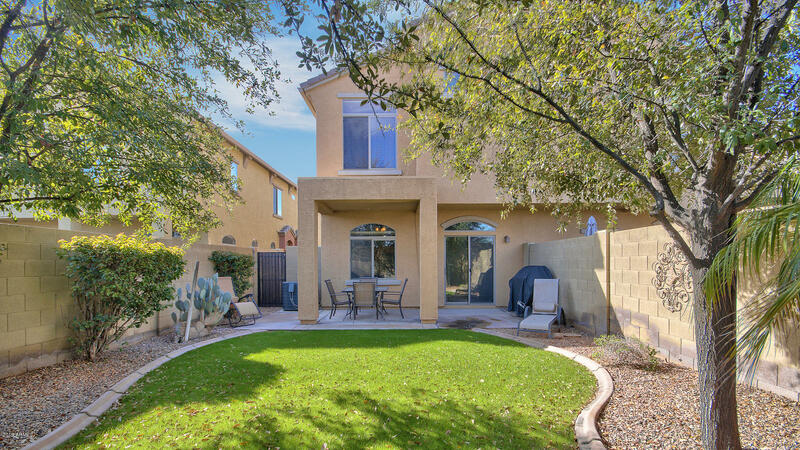 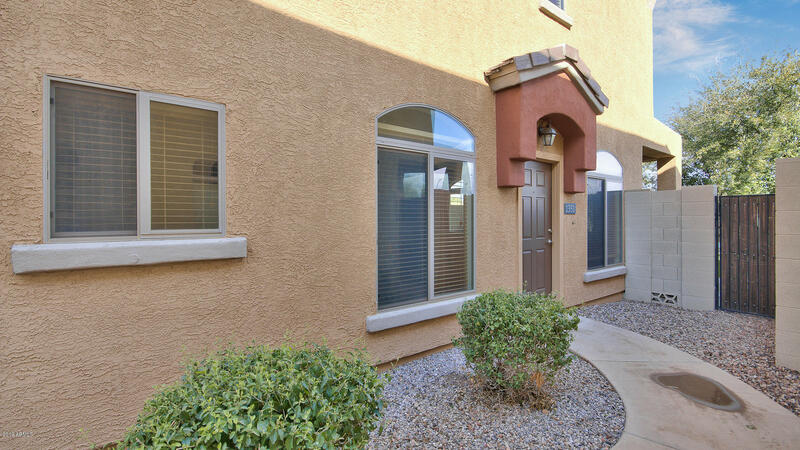 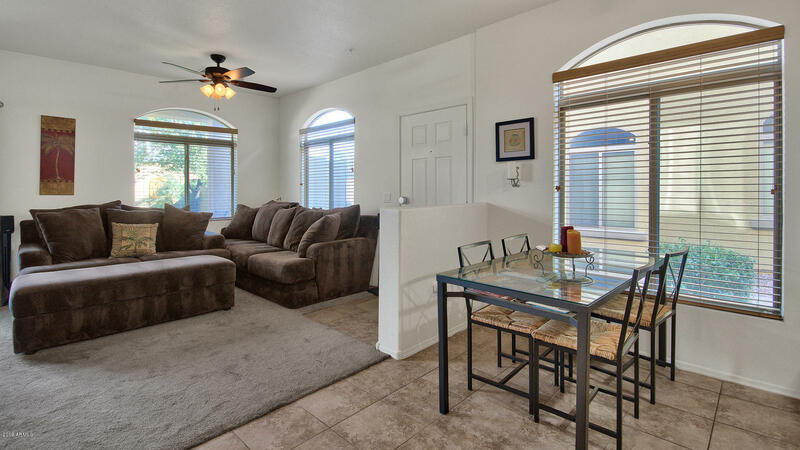 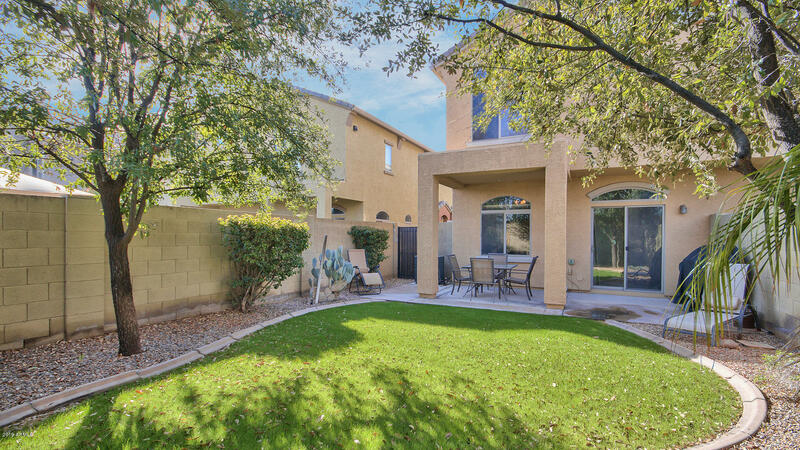 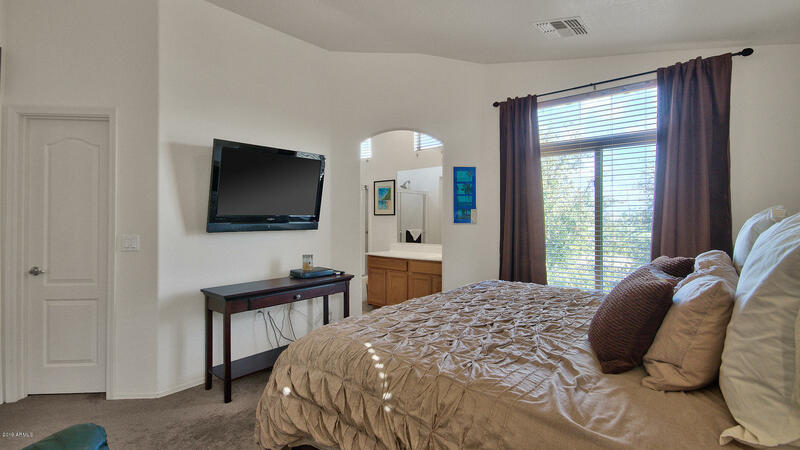 Great location within minutes of ASU, Tempe Marketplace, Cubs Spring Training, Mesa Riverview shopping, easy access to freeways, Scottsdale and Phx Sky Harbor airport!